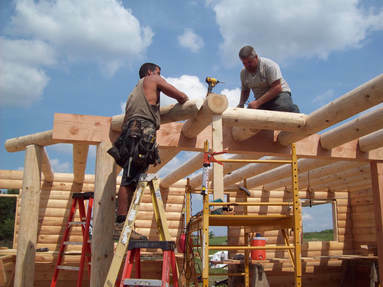 ​​While every home is customized for each client, the standard package materials are consistent. 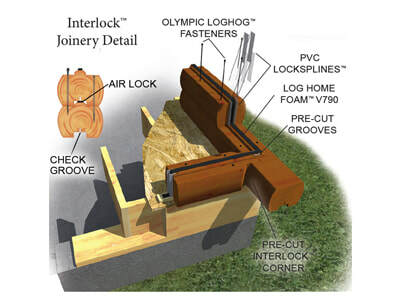 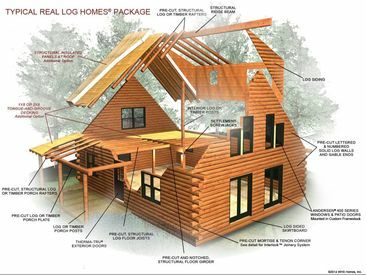 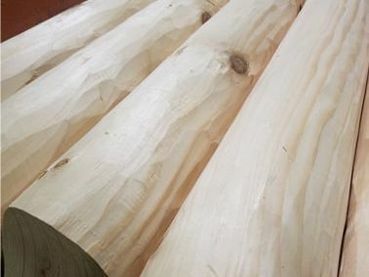 Options can be added, and components can be tailored to match the needs and desires of a customer, but this is our list of standard log and timber frame home package materials. 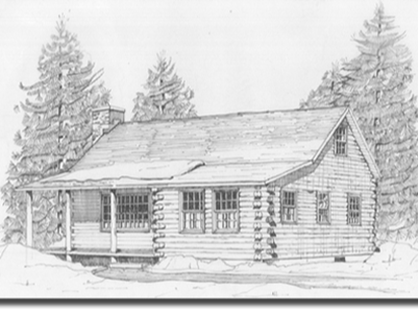 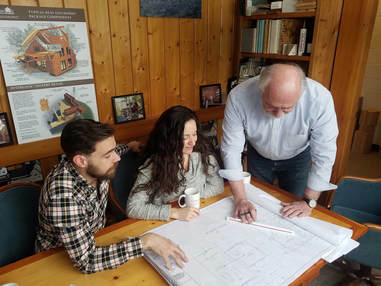 And keep in mind, we not only provide log and timber frame homes but our in-house​ home design department also has designed cabins, additions, garages pavilions, pergolas, pool houses, restaurants, wineries and retail spaces.